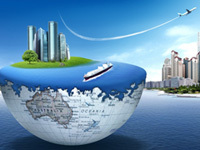 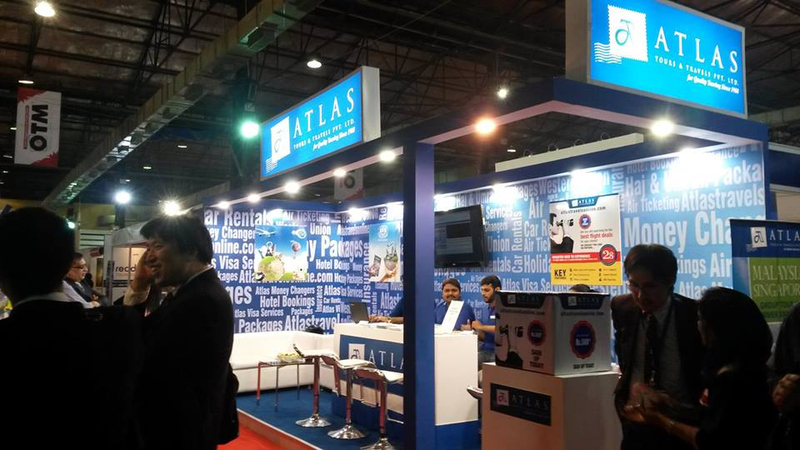 Atlas Tours has been very successful in catering to thousands of passengers, having achieved the highest rank and being one of the best in the Industry for the last 30 years. 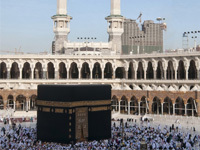 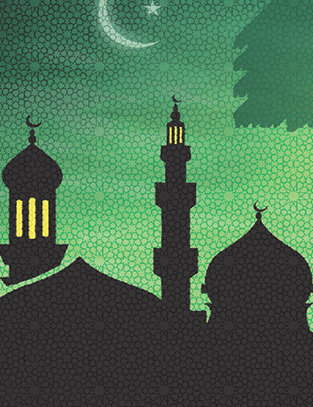 Atlas Devised a Package to fulfill the dreams of millions to perform Umrah with the comfort of flying directly from 5 metro cities in India with a series of Departures to enable the pilgrims to travel at their convenience. 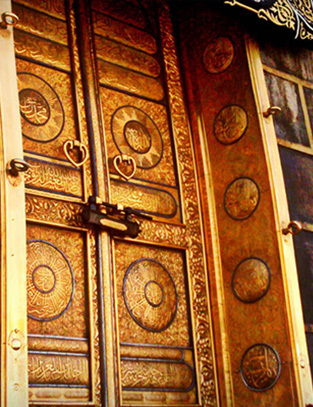 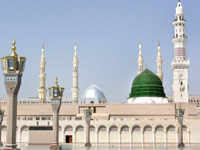 Having set the service levels high along with top hotels in close proximity to the Holy Haram in Makkah & Madinah has enabled us to cater to many every year. 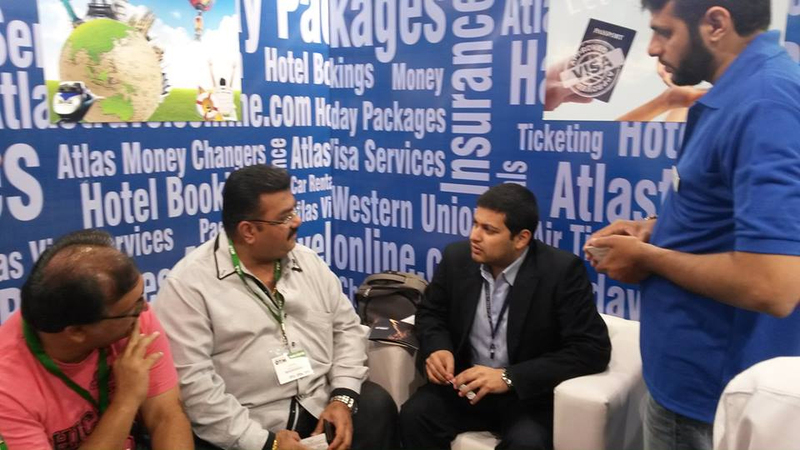 has taught us many things and the most important thing is to KEEP Innovating"
is for those who want the best and appreciate good things in Life" After a thorough research this program is designed keeping you in mind with the minutest detailing. 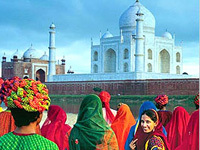 Planning a trip with a group of friends or family makes it more fun than ever. 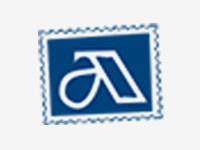 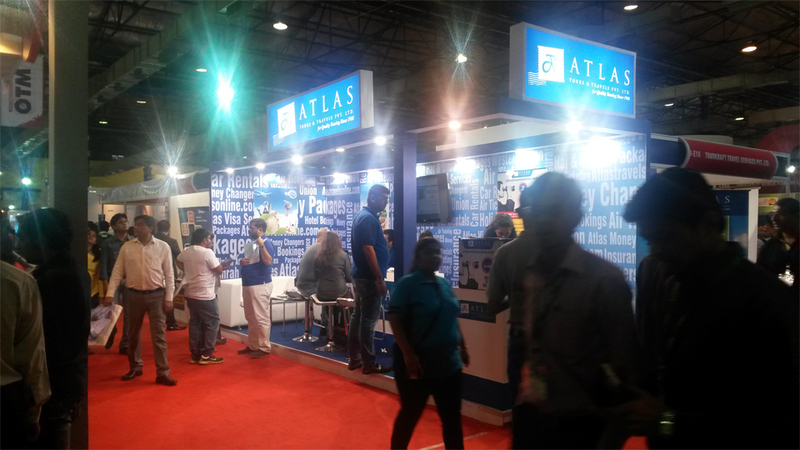 We at Atlas have offers that gets you great value for money. 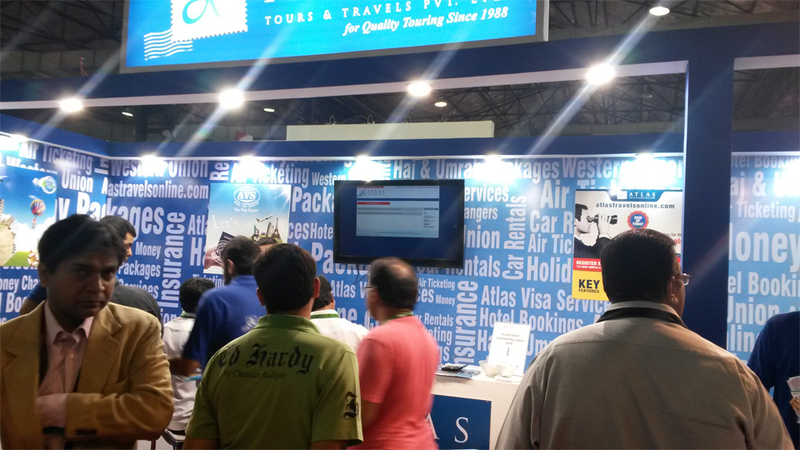 We've always been proud to offer the best experience at a fair price. 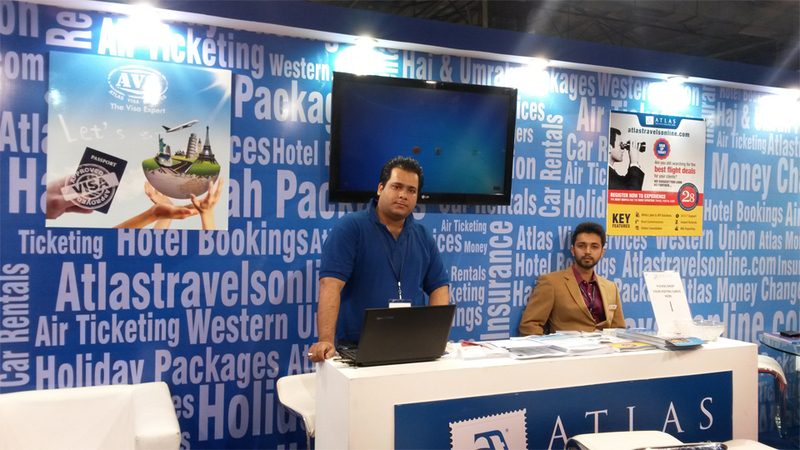 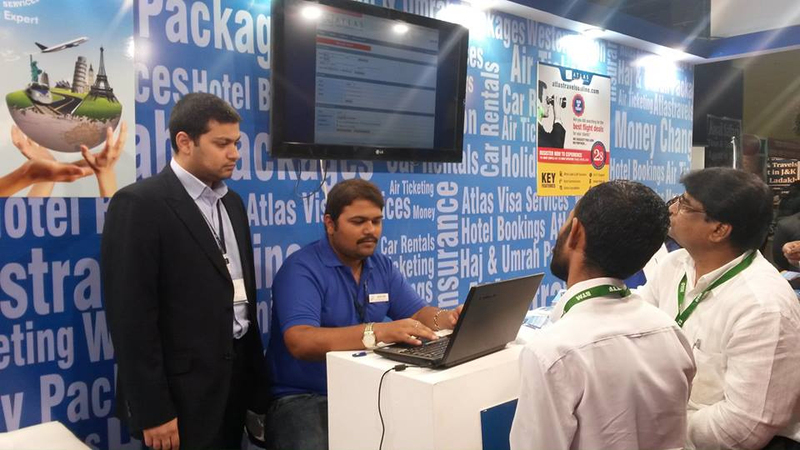 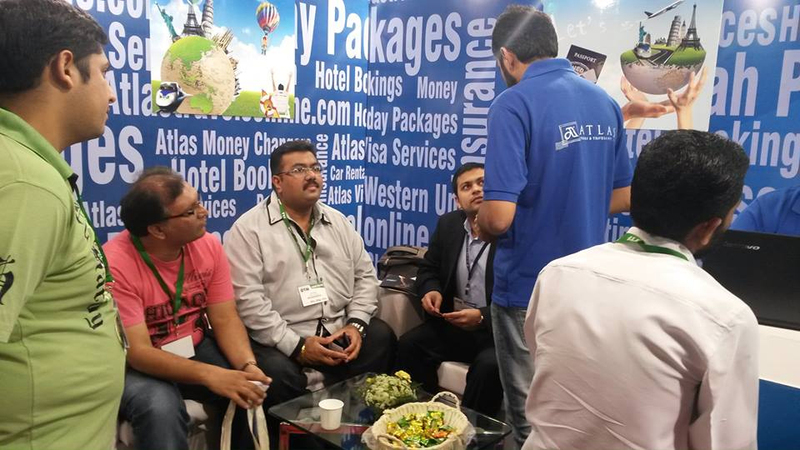 ATLAS TOURS & TRAVELS at the OTM Mumbai 2014 event. 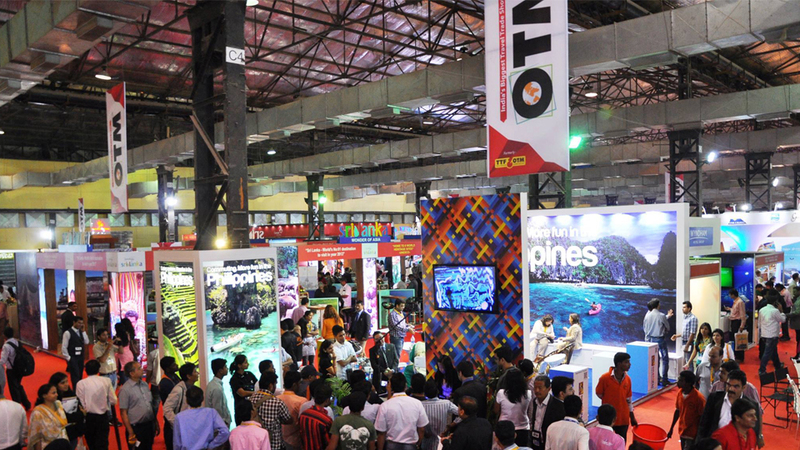 OTM is India's Mega Travel Trade Show with over 15000 Trade Visitors from 70 Countries and 30 Indian states held at the Bombay Convention & Exhibition Centre (BCEC), Mumbai, India. 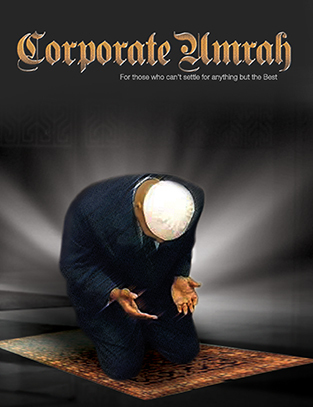 Click on any of the thumbnail below for brochure download.